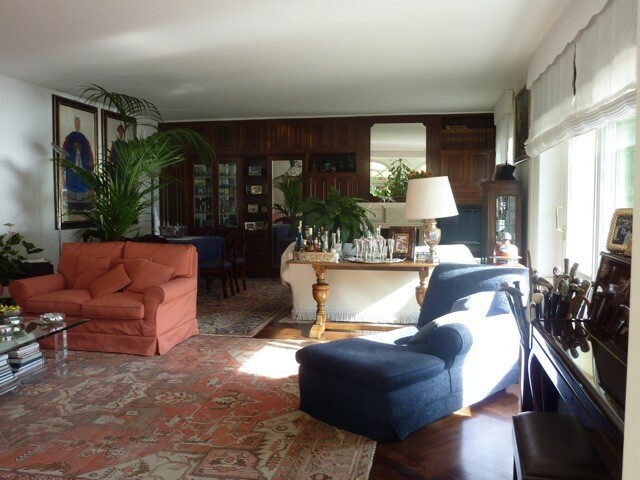 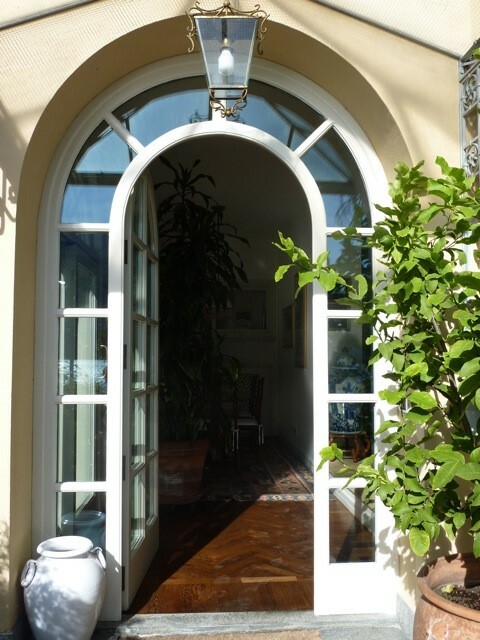 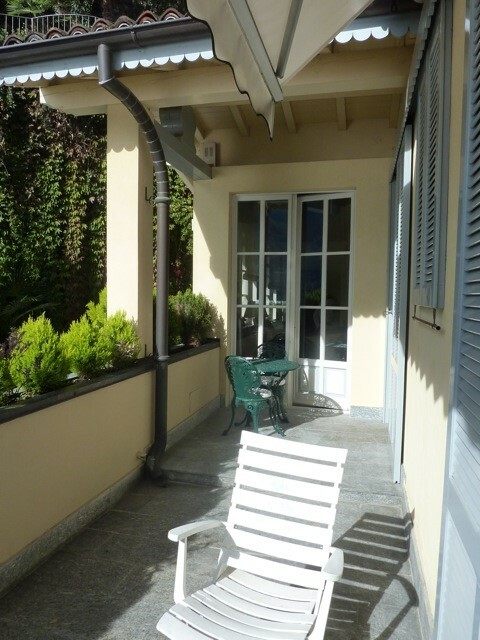 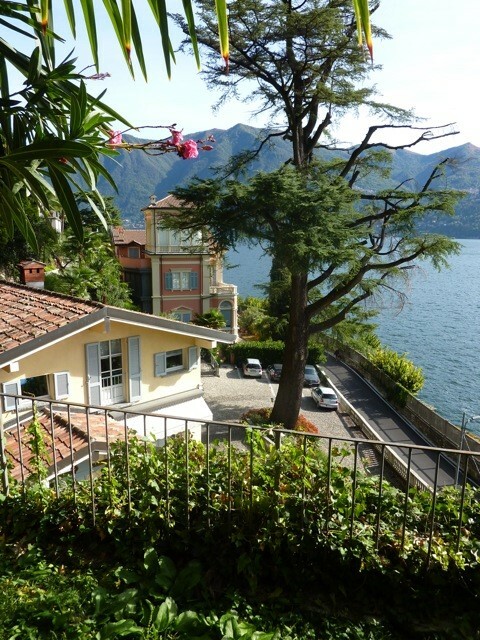 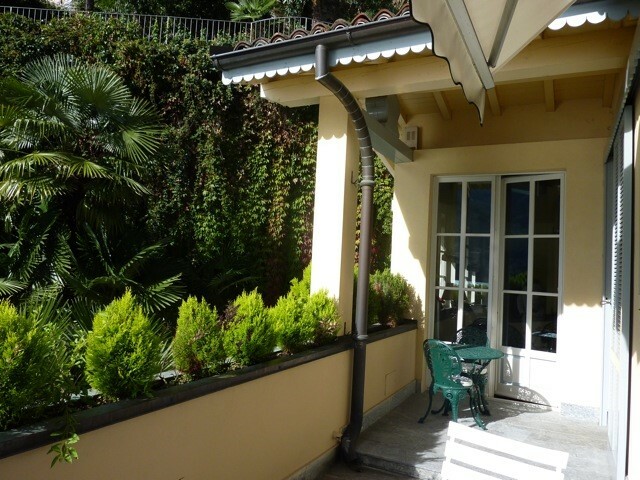 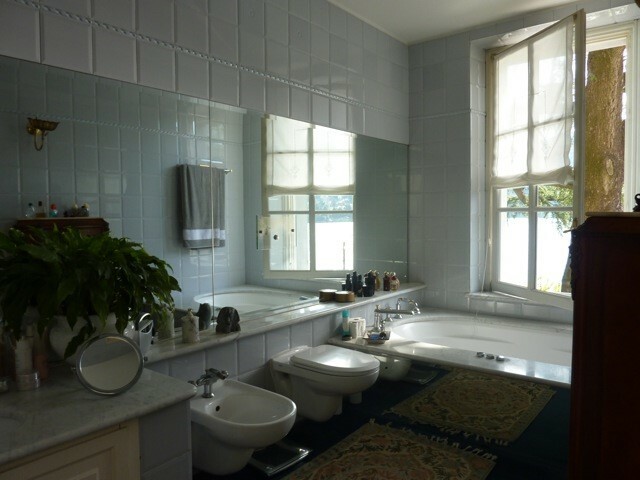 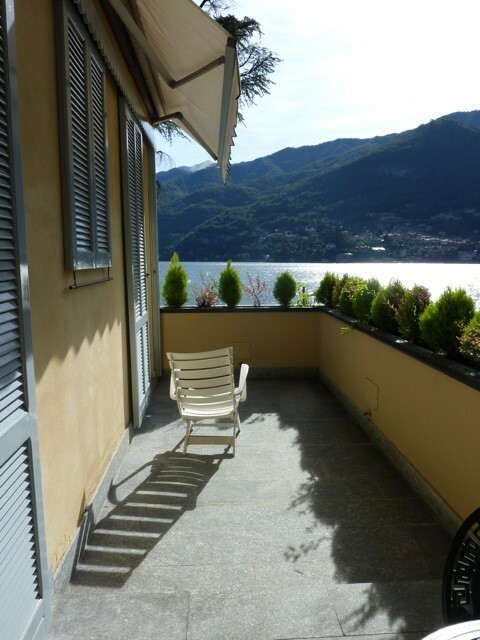 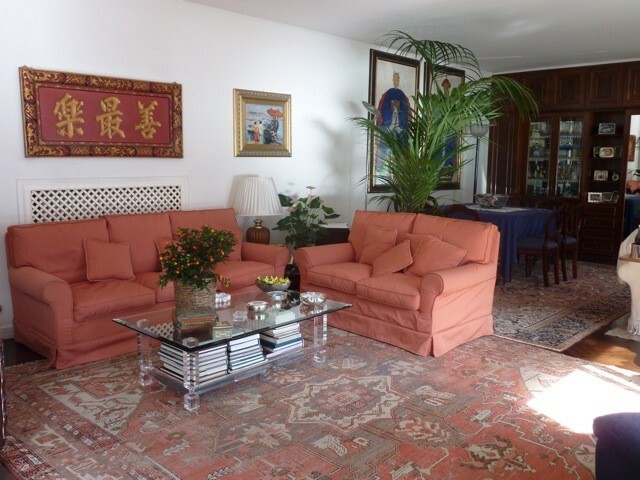 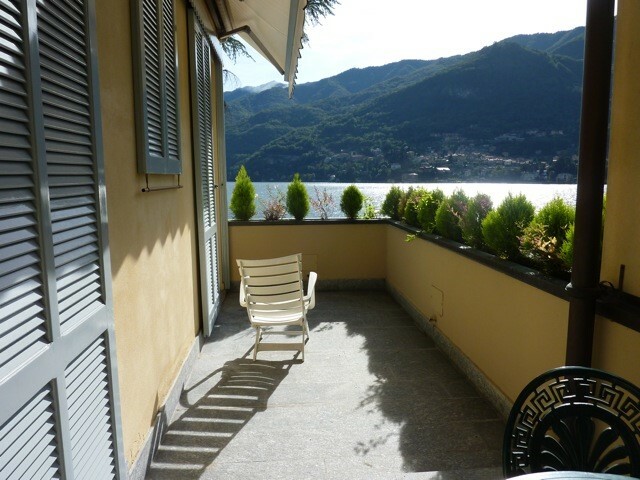 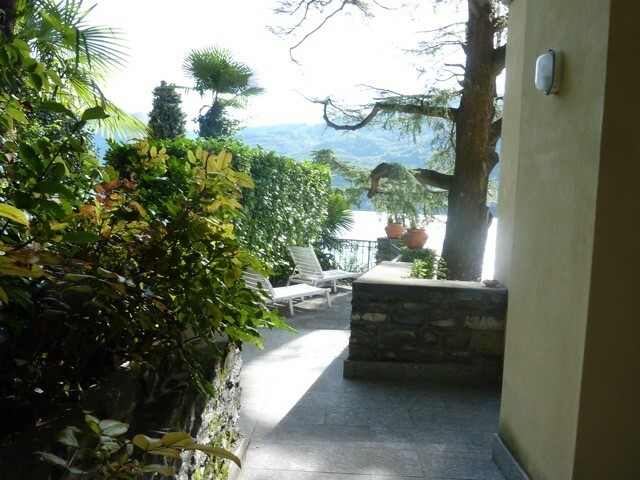 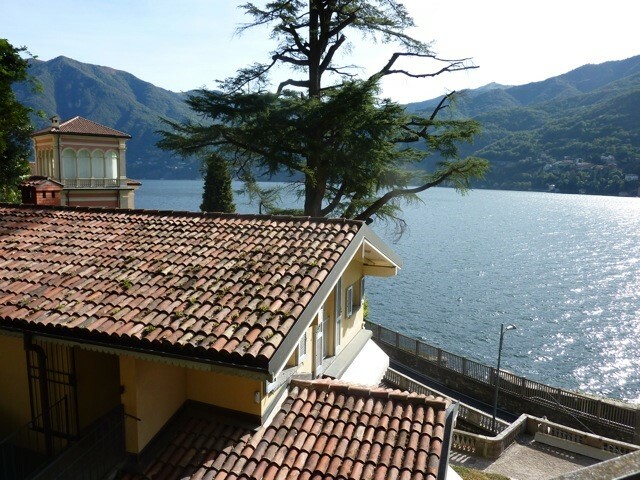 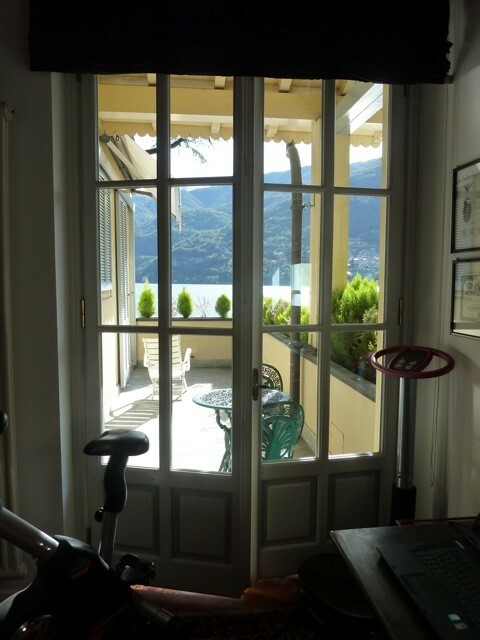 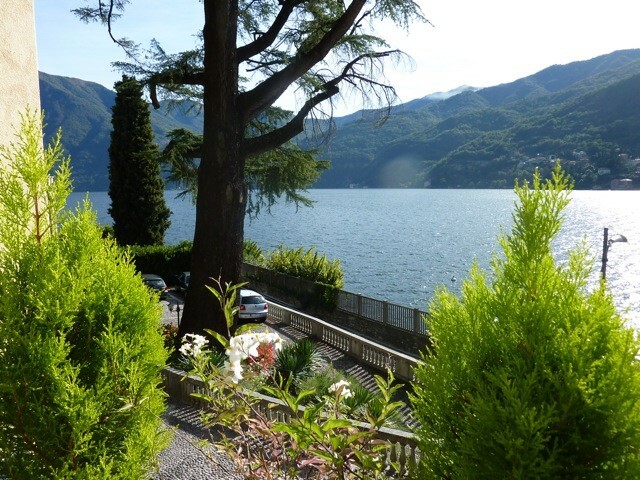 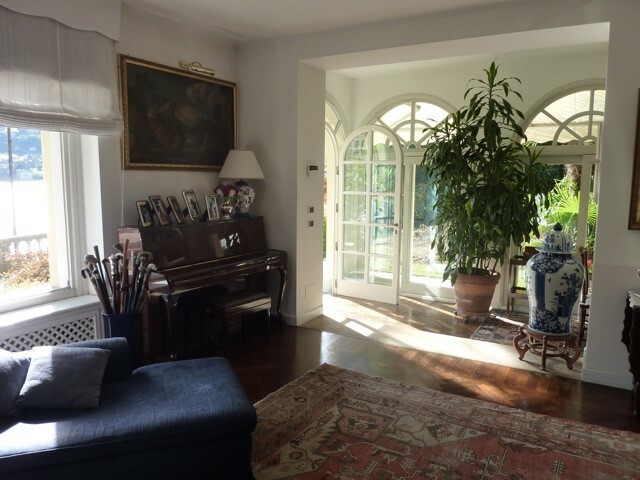 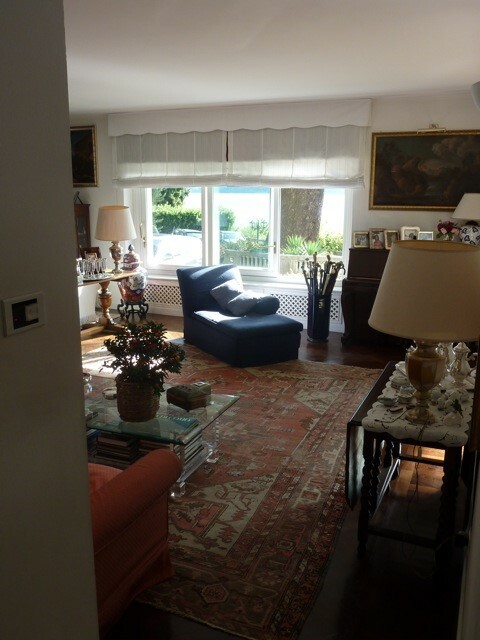 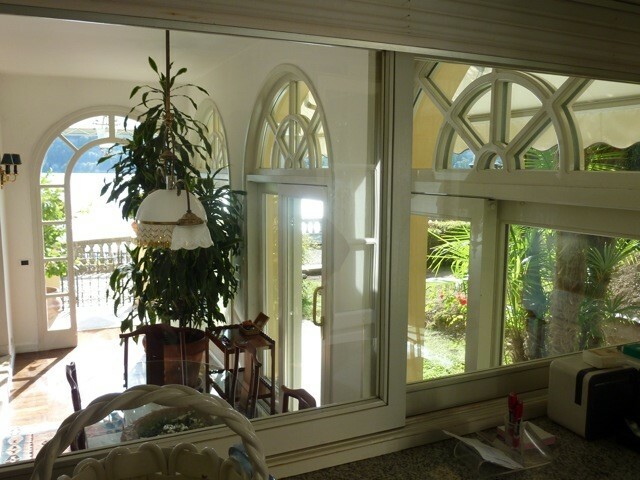 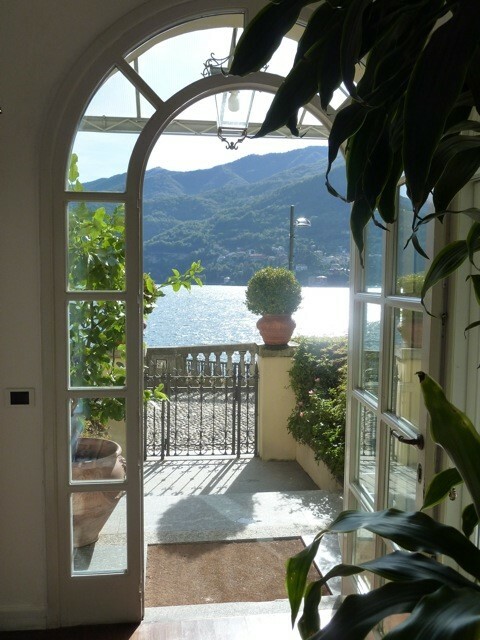 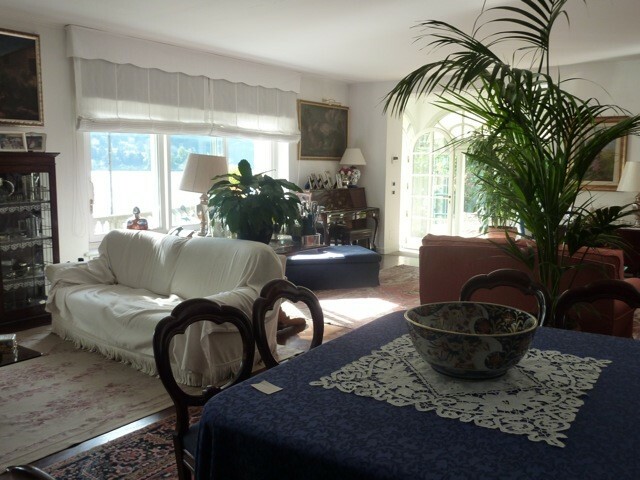 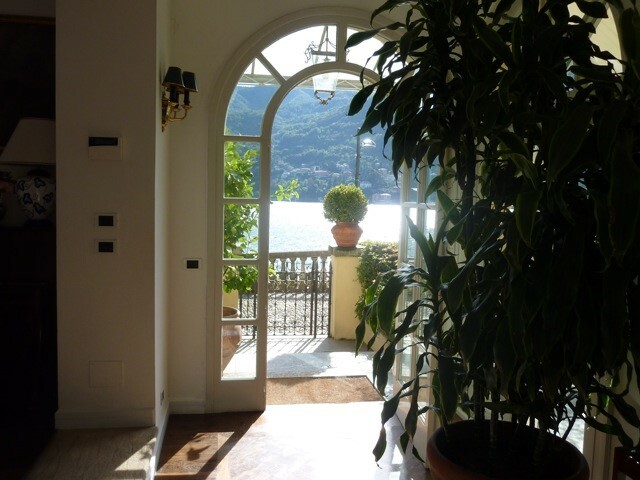 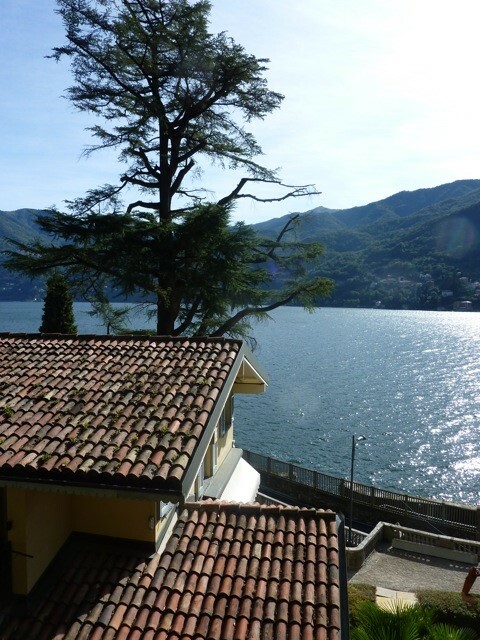 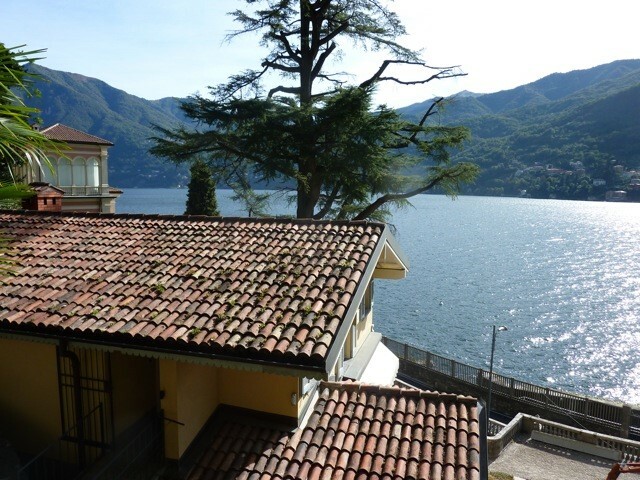 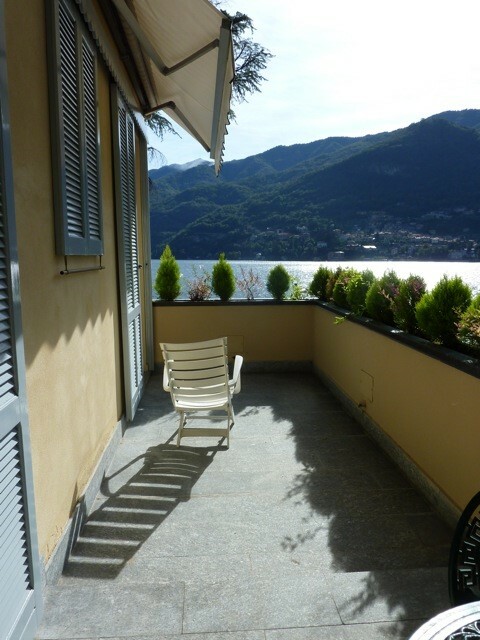 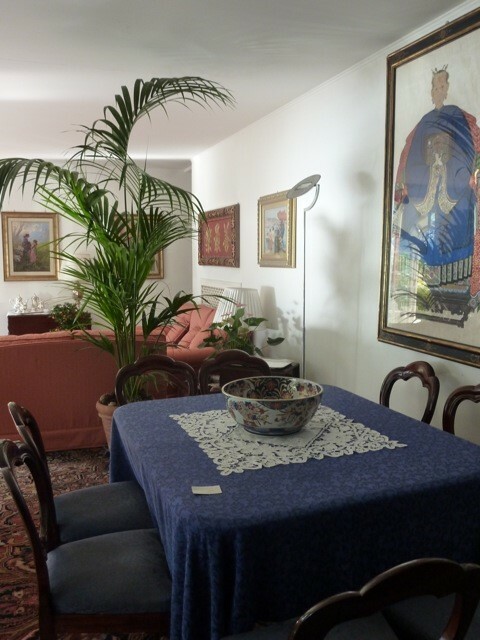 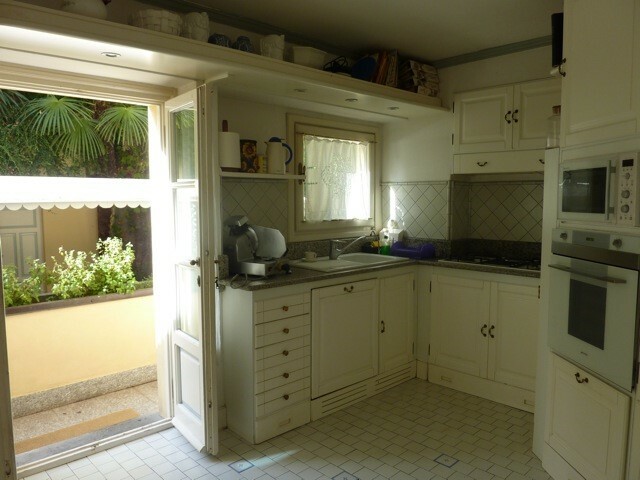 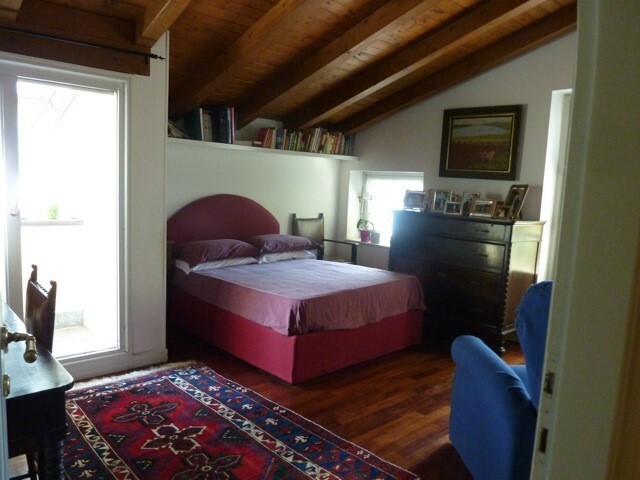 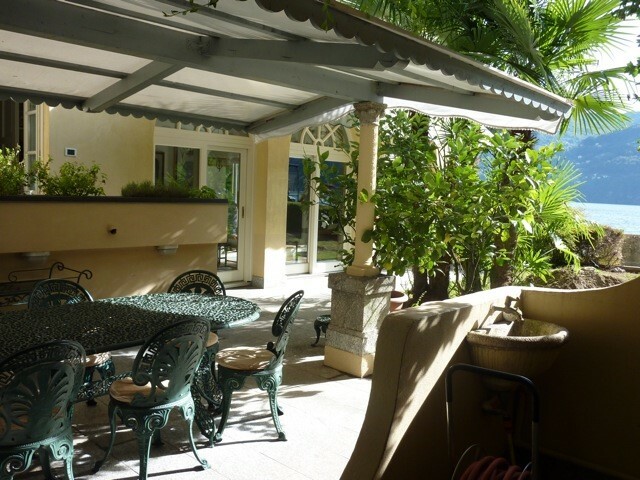 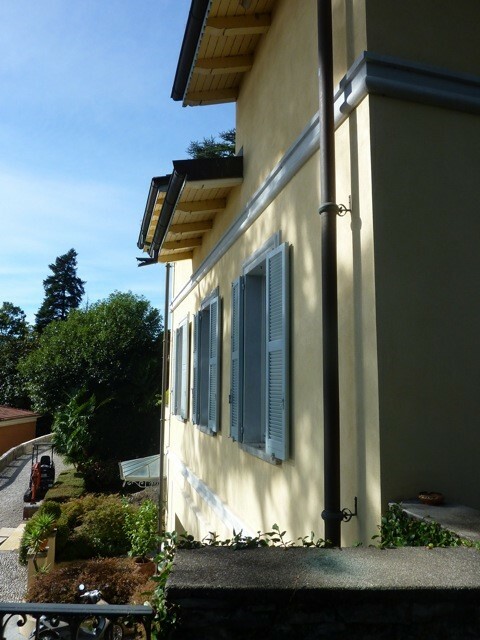 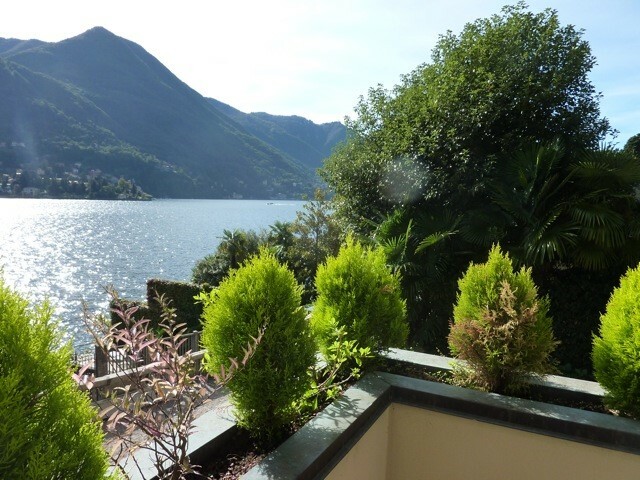 4 bedroom 3 bathroom villa for sale in Carate Urio, Lake Como. 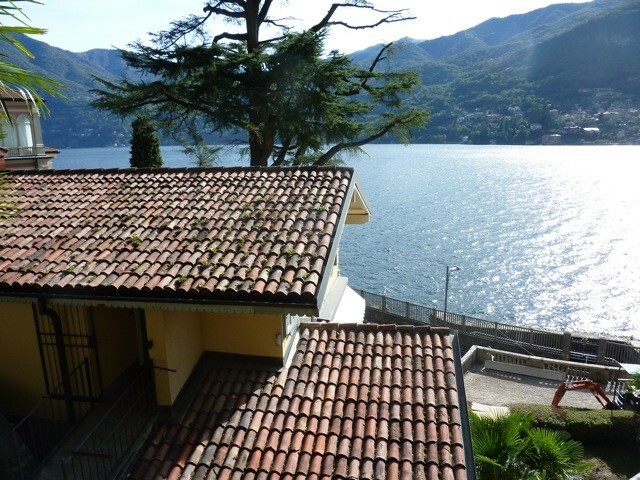 The villa is situated in a peaceful lower lake road location, is directly opposite the lake, and is for sale at a greatly reduced price. 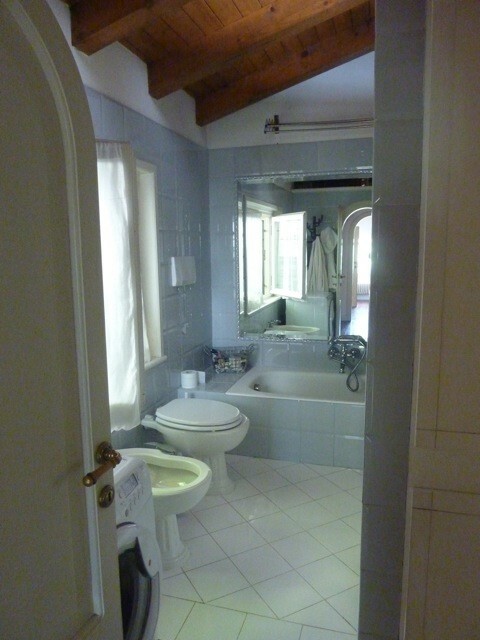 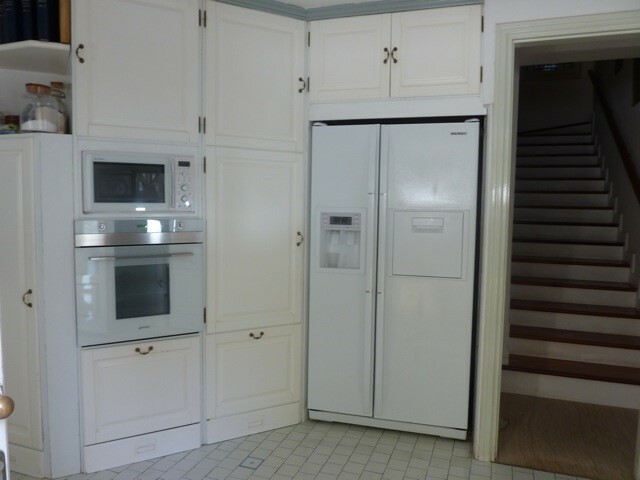 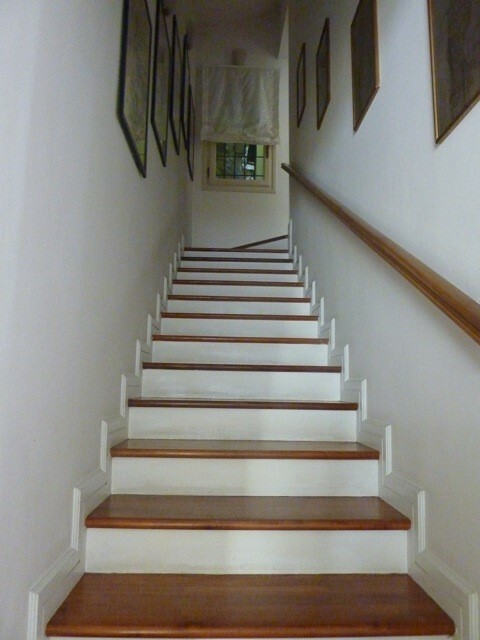 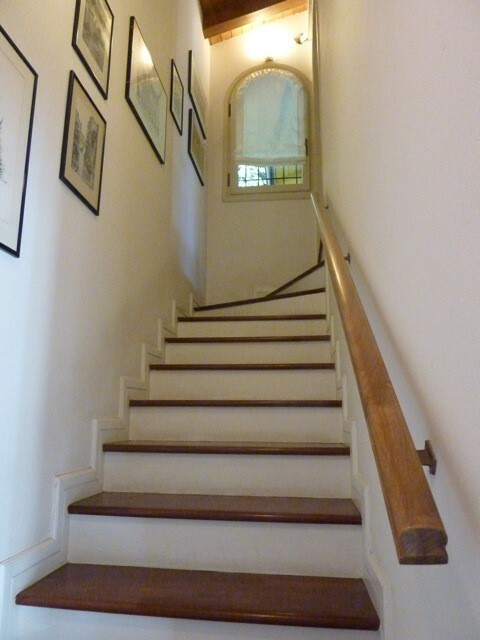 There is room for a pool/Jacuzzi and the villa is in an immaculate move-in condition. 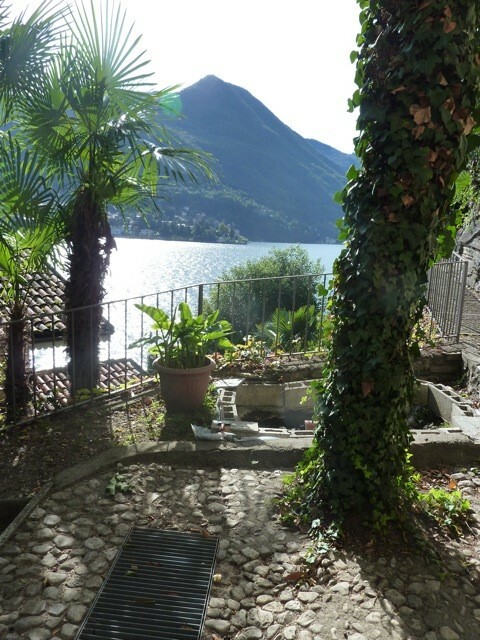 This stunning villa is in the much requested area of Moltrasio - 5-10 minutes' drive from Como town, station and the Milan motorway. 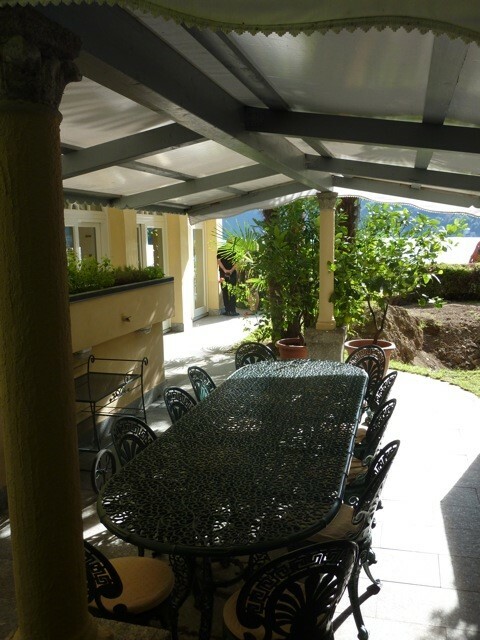 Good location for local schools and International schools. 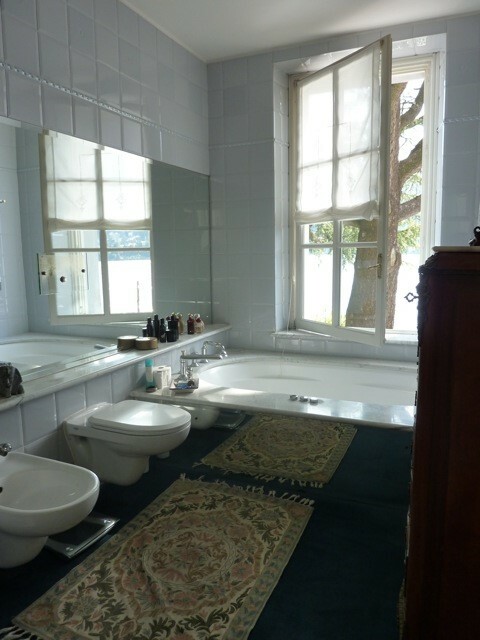 An ideal main home or holiday property in perfect condition.